We’re delighted to announce that Francis Kéré’s 2017 Serpentine Pavilion has won a Civic Trust Award. 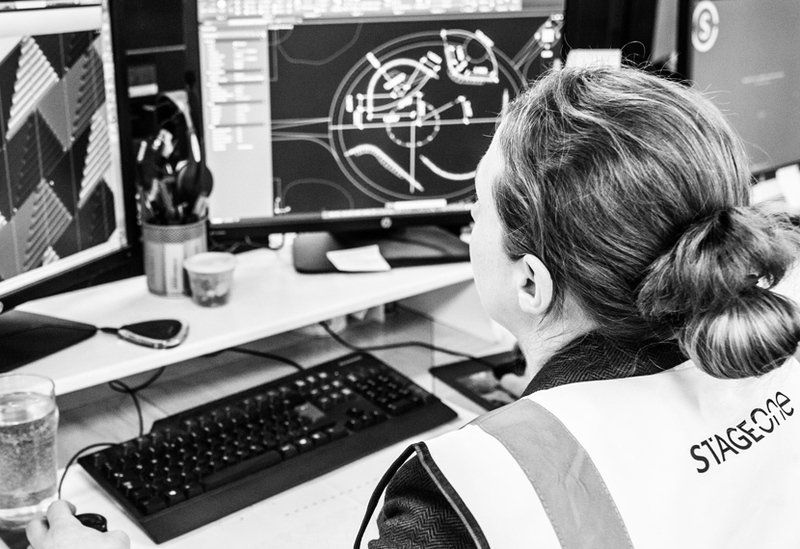 The Civic Trust Awards scheme was established in 1959 to recognise outstanding architecture, planning and design in the built environment. 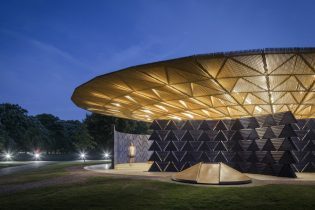 An independent scheme, it was established in 1959 and is the longest standing built environment awards scheme in Europe. 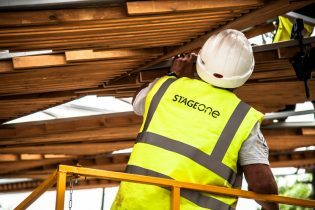 Since then, more than 7000 projects have been rewarded and the scheme has continued in its objective to recognise projects that have made a positive contribution to the local communities they serve. 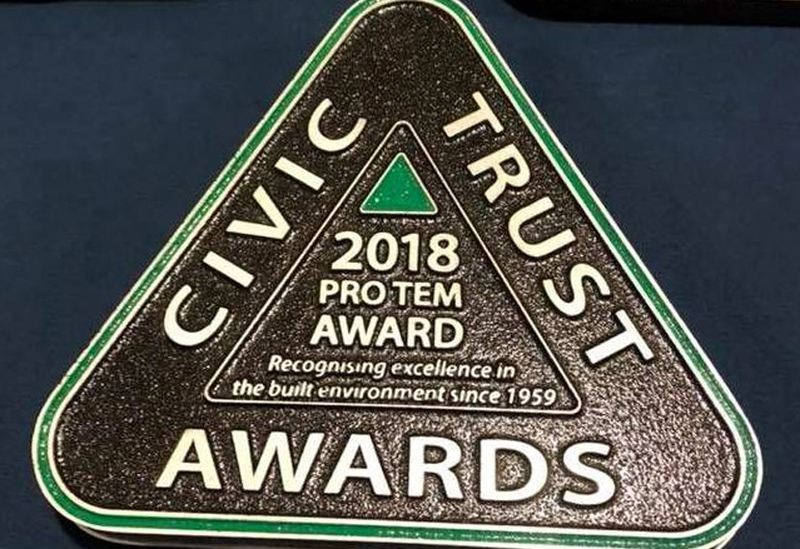 The award is unique in that it is not linked to any organisation, institution or publication and operates on a not-for-profit basis. 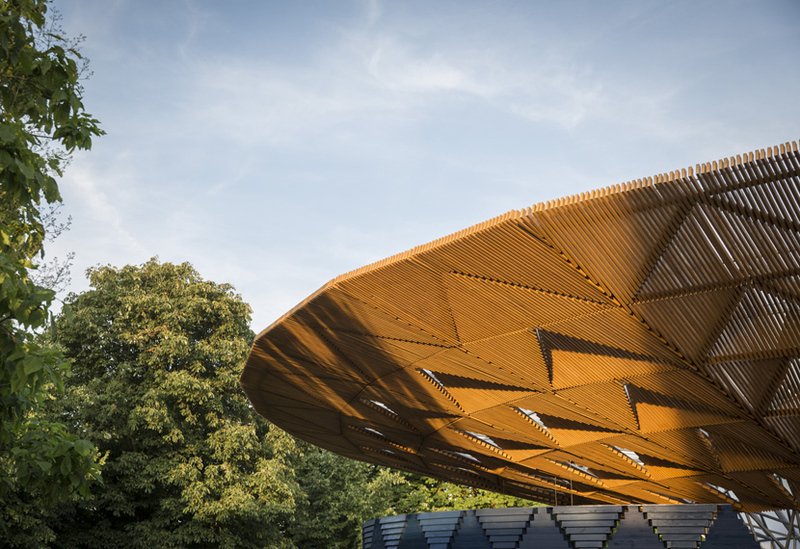 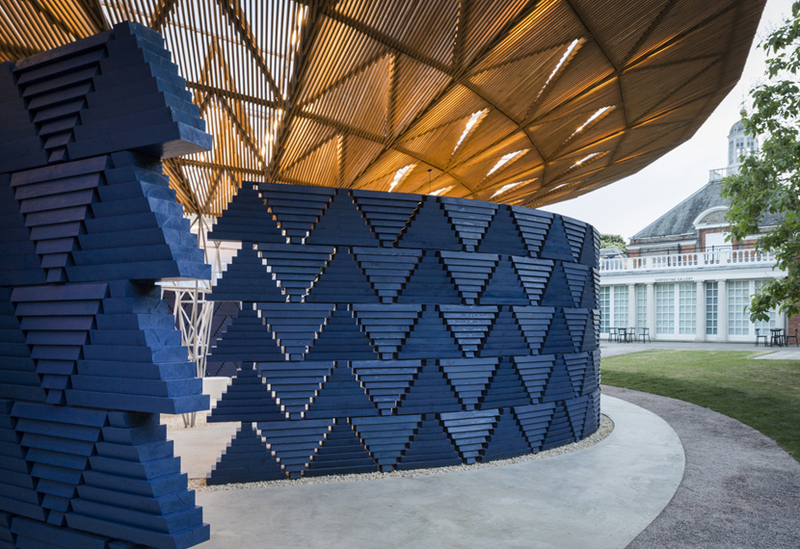 With an ethos firmly rooted in community, Kéré’s Serpentine Pavilion was recognised for embracing the particular climate, landscape and community who would use it. 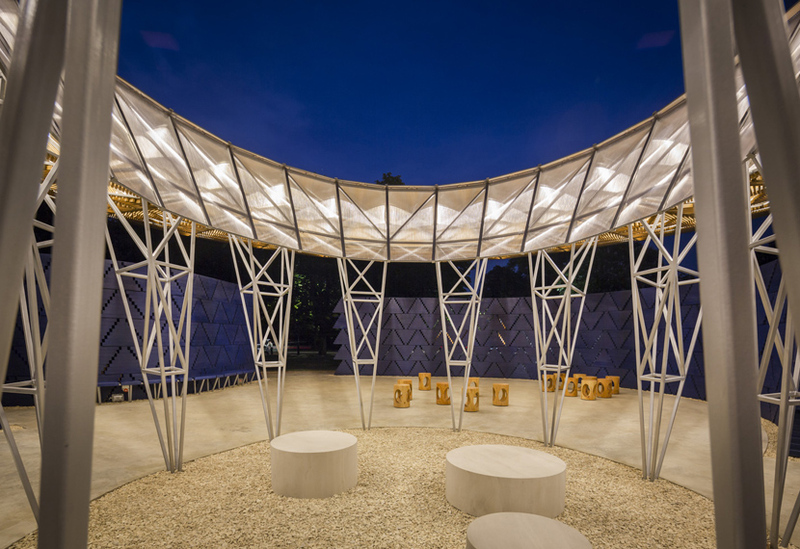 The design was inspired by the tree that serves as a central meeting point for life in his home village of Gando, Burkina Faso and sought to connect visitors to nature and to one another. 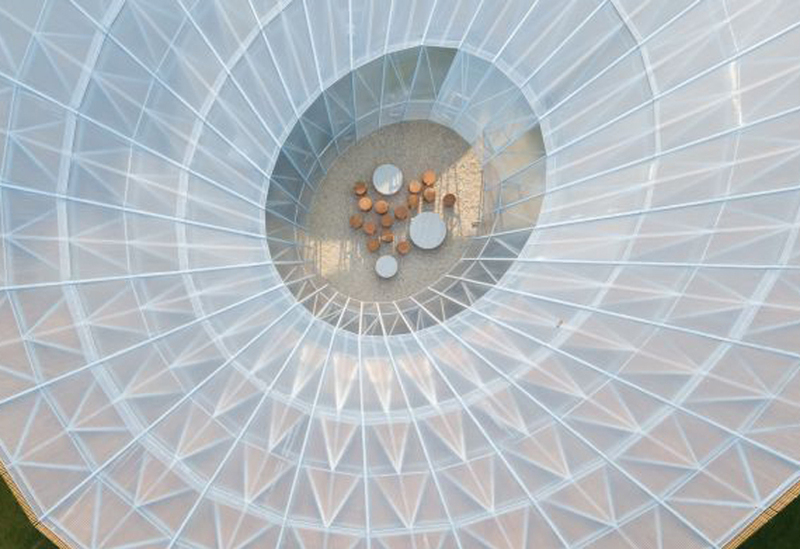 An oculus opening in the canopy roof created a courtyard, connecting the building to the elements of a British summertime. 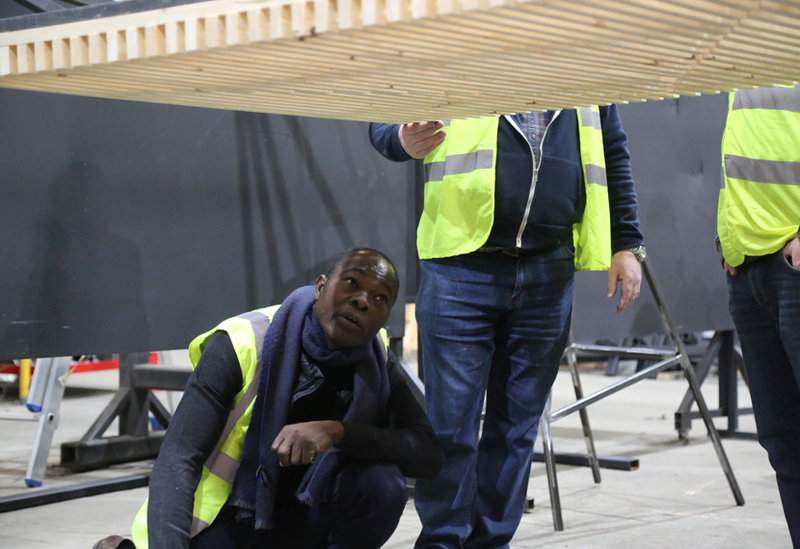 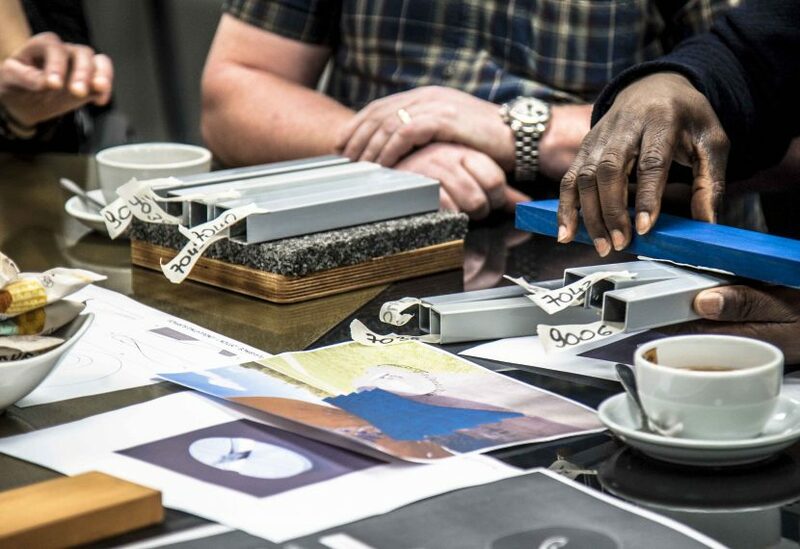 Find out how we manufactured and built Kéré’s pavilion here.